Description: Its changing time! Koala! 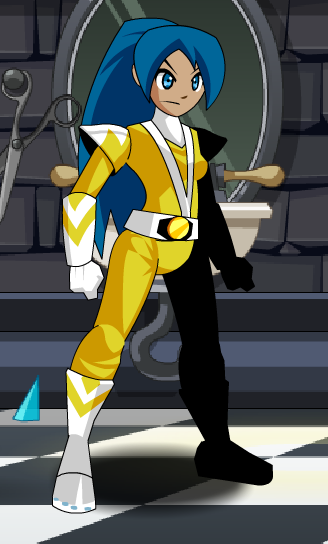 This item is a parody of Super Sentai. Thanks to Shal and Xia.